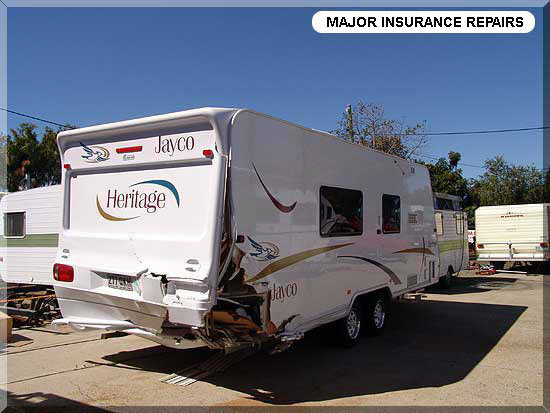 Our excellent working relationship with all Insurance Companies allows us to process and complete your Insurance Claim with the minimum of inconvenience. 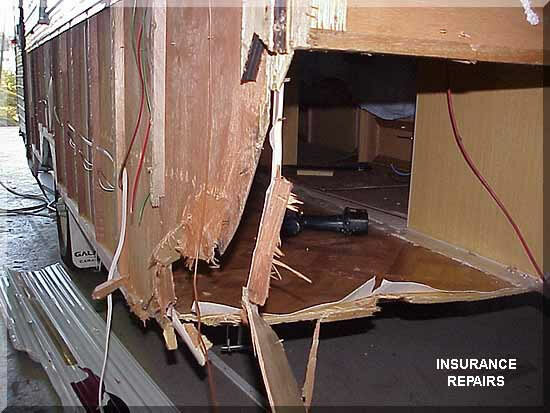 We can assist with lodging your claim, prepare the required quotation, organise an inspection by an Assessor and complete your repairs with the professional expertise which comes from many years as the Industry leader in this field. 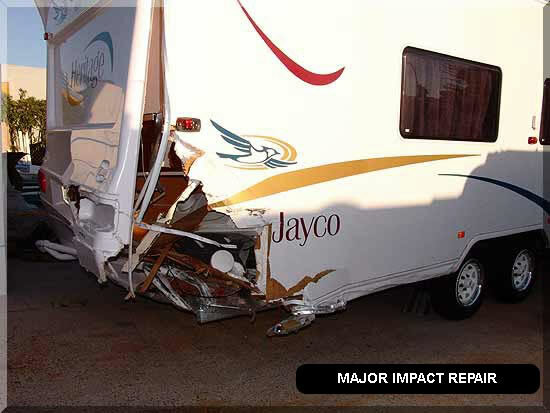 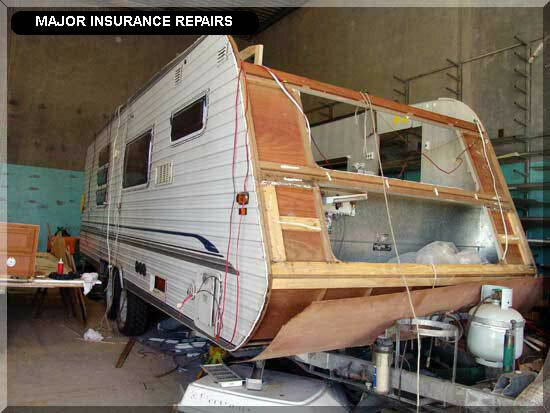 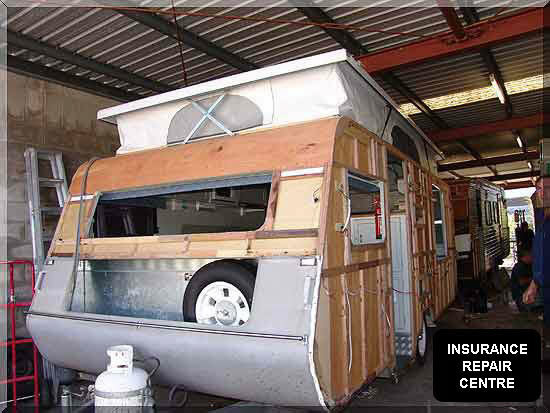 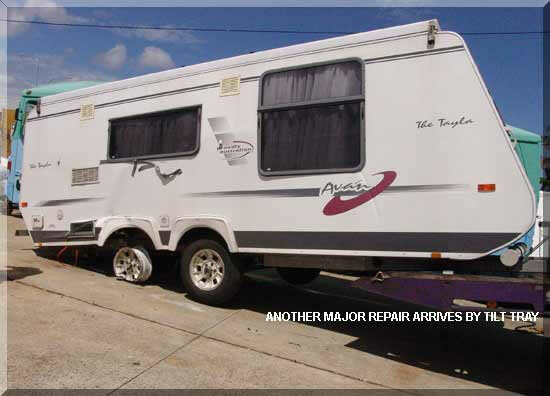 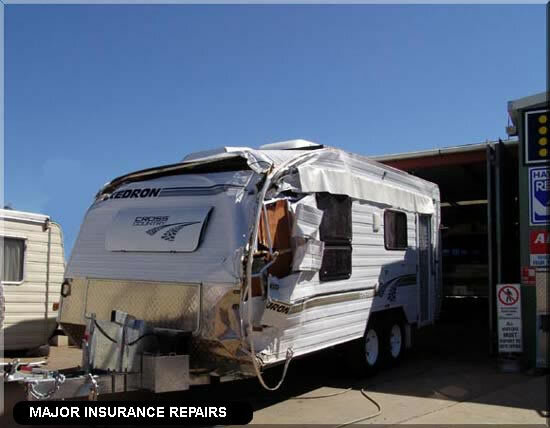 Our experienced Repair Specialists are able to handle all types of Insurance work, from minor impact or hail damage to major impact, roll over or jack-knife repairs. 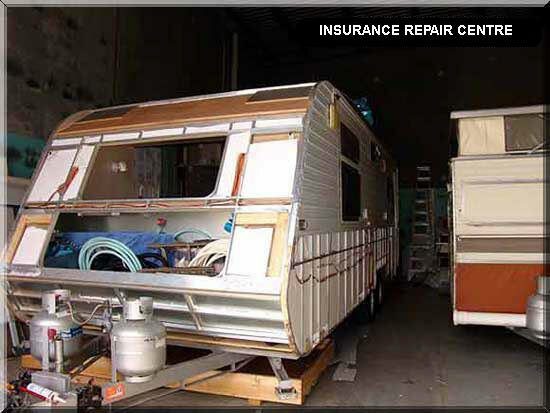 Our workshops are fully set up for chassis straightening and repair, ‘A’ frame replacement, frame and furniture remanufacture and redesign – electrical repairs – and much more. 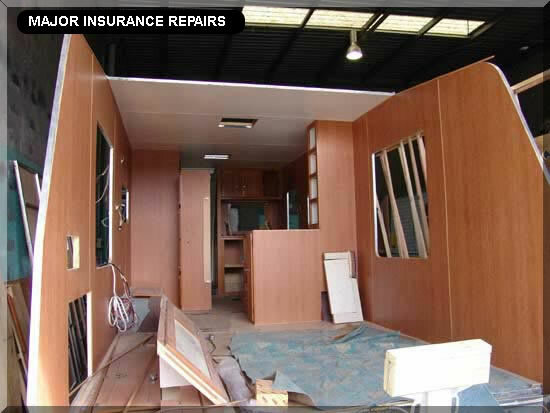 Service Department on 07 5495 1966.